Parts availability, competitive pricing, and excellent service from experienced Volkswagen Parts professionals is what you can expect from the Brighton Volkswagen Parts Department. All Volkswagen Genuine Parts® were specially developed with the vehicle models for which they were designed. They consistently offer the same high level of quality, and fit to their Volkswagen vehicles ‘like a glove.’ With Genuine Parts, you can enjoy faster repair times and optimal performance. 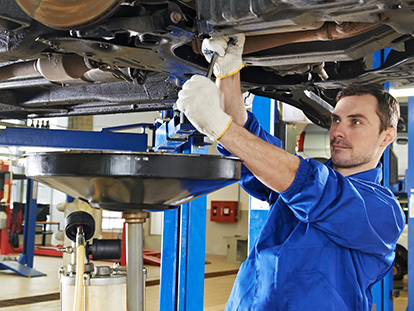 Even in terms of price, Genuine Parts products are ultimately the better choice, when the overall costs of a vehicle’s entire service life are taken into account. In other words, by opting for Volkswagen Genuine Parts®, you can never go wrong. They are high quality and reliable – just like your Volkswagen. Accessorise your VW with the latest Volkswagen accessories. Find a range of must have VW car accessories for your car today!